Melbourne airport will soon be home to Australia’s largest state-of-the-art medical marijuana facility after signing a deal with ASX-listed medicinal cannabis grower Cann Group. Cann signed a heads of agreement on Wednesday for the lease of a five-hectare site in the Melbourne Airport precinct. Australia Pacific Airports will finance and manage the primary construction of the 37,000sq m operation, designed and built by greenhouse engineering consultancy specialist Aurora Larssen Projects, with Cann completing the fit-out and technology required. Cann will invest $100 million in the development, set to employ 170 staff on completion, after concluding a capital raising last year with plans to use a combination of debt and equity to fund the new stage three expansion. Cann Group’s shares, which listed on the ASX in May last year at 30 cents a share, increased 6.8 per cent to $2.98 this week after the lease agreement was announced. The five hectare site will be a much larger facility than the previously proposed 16,000sq m site, in line with the group’s vision to be a leading developer and supplier of medicinal cannabis in the Australian and international market. 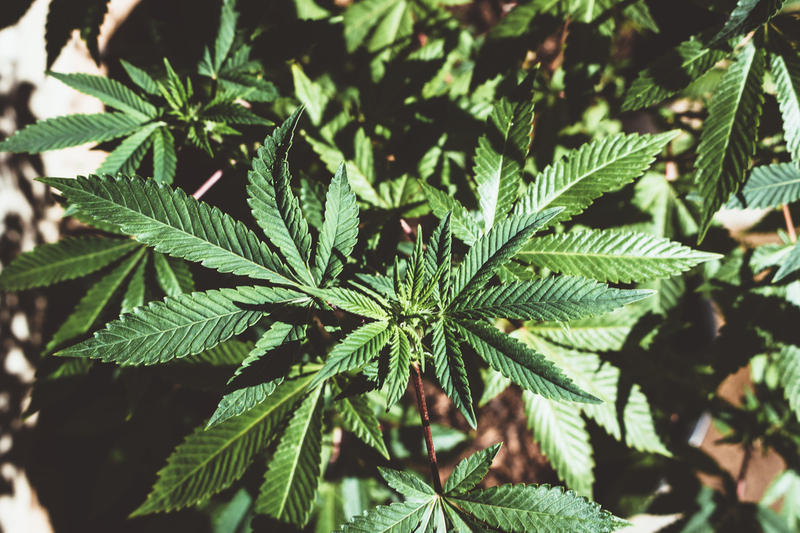 “As per our ongoing strategy, the facility provides Cann with the necessary scale to compete on the global stage in the medicinal cannabis sector,” Cann Group chief executive Peter Crock said. 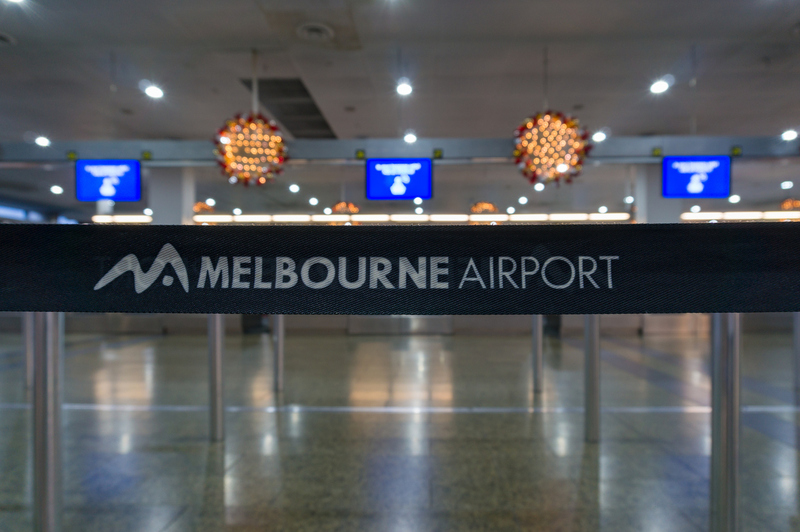 APAM’s chief of property Linc Horton said the group’s decision to locate its new facilities within the Melbourne Airport precinct is consistent with their strategy. Under the lease agreement Cann will operate cultivation, manufacturing, warehousing and distribution of medicinal cannabis and be responsible for all required government approvals. In April health ministers from all states and territories signed up to a national scheme ensuring a streamlined single approval process for prescribed patients waiting to access the drug. Under regulations patients prescribed medicinal cannabis could wait for months due to a double approval process through the states and the Therapeutic Goods Administration. Federal Health Minister Greg Hunt described this single process as a “one-stop shop for accessing medicinal cannabis” with “faster and better access” for patients in need.